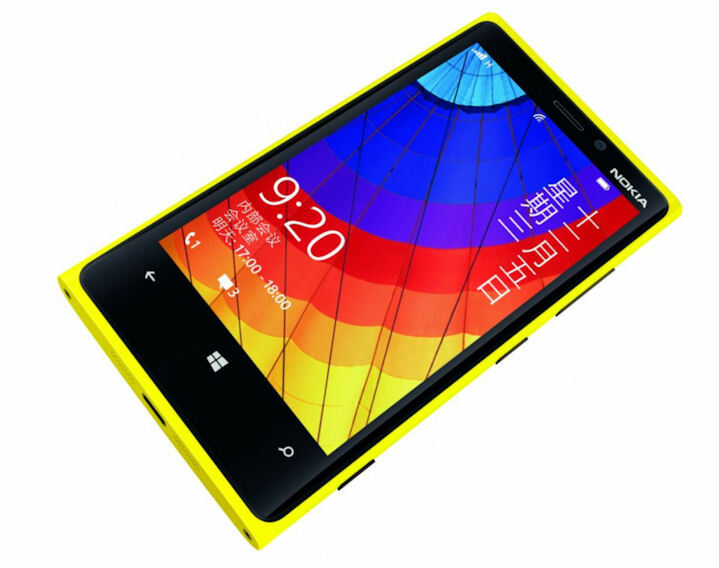 Nokia and China Mobile today announced the launch of the Nokia Lumia 920T, the first TD-SCDMA (Chinese 3G) Windows Phone device. The Lumia 920T is a variant of the Lumia 920, with the key difference being the inclusion of TD-SCDMA radio (Band 34 and Band 39) in place of the WCDMA and LTE radios. Other hardware features such as the dual-core Snapdragon S4 processor, 32GB of internal memory, 4.5 inch screen, and PureView branded 8 megapixel camera remain the same. The Lumia 920T will be available for order by the end of the year, will retail for RMB 4599 without a contract (£459), and be available in four colours (black, white, red and yellow). In addition to the hardware differences there are also a few minor software differences. The most notable is the inclusion of China Mobile's application store, which gives access to a large range of apps and services "tailored for the Chinese people", and "an easy shopping experience". Nokia's has gone to considerable effort to tailor the device experience for the Chinese market by partnering with a number of local businesses. Partnership agreements with Sina, Sohu, Baidu and Renren are designed to provide the "best Internet experience" on the Lumia 920T through the provision of apps and content. In addition a partnership agreement with location based service Jiepang, means users will be able to get deals (shopping and other services) by tapping their device, using NFC, in multiple outlets across Beijing, Shanghai and Guangzhou. Finally, in a partnership similar to that with Virgin Atlantic, Air China will be putting wireless charging points in Beijing Airport VIP lounges. "We are delighted to partner with China Mobile, the world's largest operator, to introduce China's first Lumia based on Windows Phone 8. People around the world are responding positively to the new Lumia devices, and we're confident that the enthusiasm will extend to China with the Lumia 920T." "Our close cooperation with Nokia is a key contributor to the success of China's TD industry, and will further enhance the rapidly growing TD ecosystem. We are excited about this important next step in our partnership, and we look forward to creating an even more vibrant TD industry together."